Pillows are an effortless way to embellish your space. There’s no easier way to add color, pattern and punch to a room than to toss in a great pillow. We suggest coordinating fabrics in our fabric catalog to make selecting pillows easier. 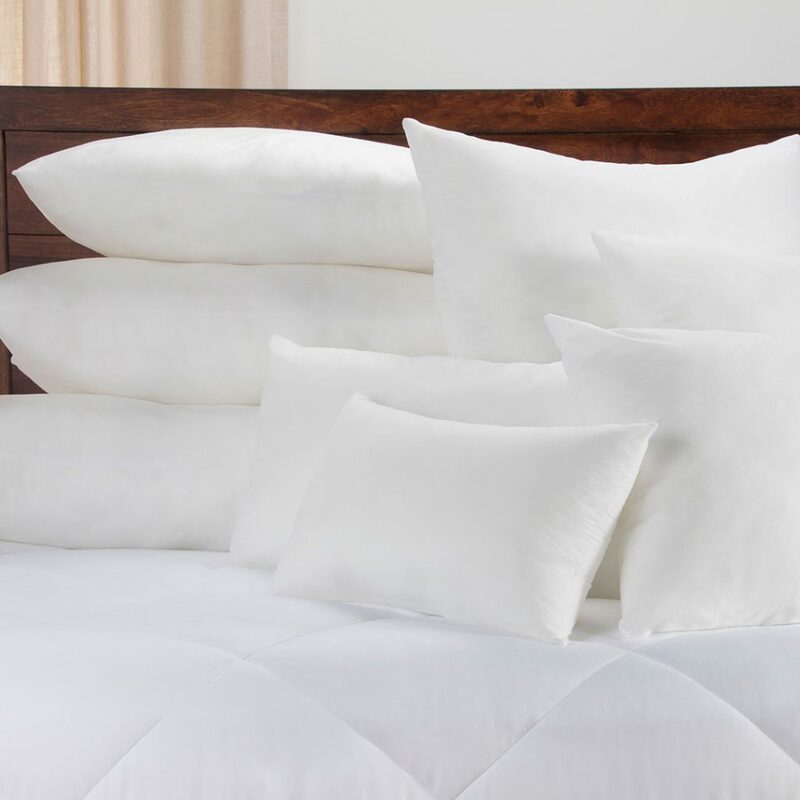 Most pillow covers unzip for easy cleaning and are filled with either polyester or feathers. SIS will custom make any size pillow. Straight seams with no decorative finish. A 1/4″ cord wrapped in the same or contrasting fabric is used to pipe the edges. Has a 3″ decorative fabric extension around the edges. Buttons covered in the same or contrasting fabric are used to tuft the pillow. A long cylinder shaped pillow. Shaped like a box with 3″ side panels and can be ordered with or without piping on the edges.